This uncomplicated, elegant, confident piece of jewelry for men has a power all its own. The craftsmanship is bold and distinguished...adventuresome. Pig and Hen have created a line of jewelry for men..."meant to survive a lifetime, stronger than steel and will age like your wrinkled face." I landed in Amsterdam a couple of days ago for a reunion with my husband who was working on a film just outside the city. We had been apart for too many weeks...I love buying him gifts...I wanted to find something special to commemorate our reconnection. While strolling Rozengracht that first afternoon, I landed at the door of Les Deux Freres - a posh, distinctive men's store that beckoned me in with its heavy lush aroma. 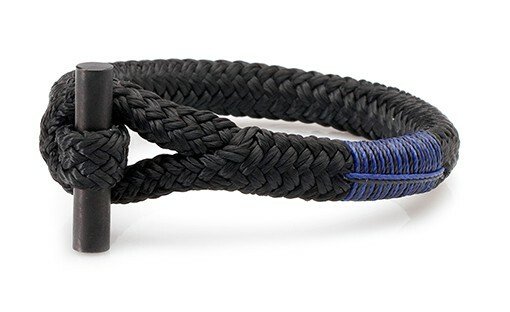 I went straight to the accessories counter, and there were these black shackle and rope arm bands. I really liked the titanium toggle and the monikers, this one is called "Legendary Larry". In the early 1600’s the Dutch were the leading nation sailing out to unknown parts of the world, with the biggest naval fleet the world had ever seen. With some serious sea legs, they discovered new lands, different ways of life but also ran into some big obstacles along the way. To protect themselves against bad luck the men had a tattoo of a pig and a hen on their feet. It was believed it gave the sailors the ability to survive when they had to abandon ship. The sailors felt they would be able to find land, just like the Pig and Hen who were kept in wooden crates and thus floated, and would let the tide bring them home. Their bracelets are handmade in Amsterdam, using authentic ship rope...they carry on the Dutch legacy. 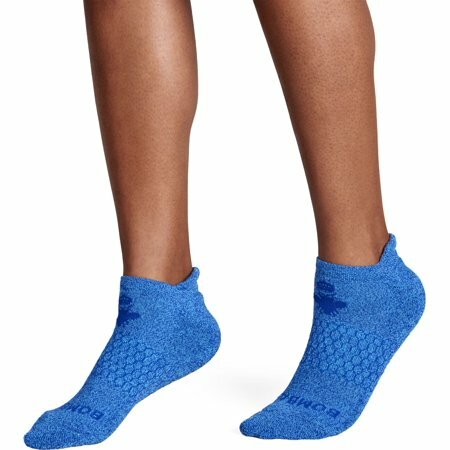 Crew socks are not the most exciting item in your drawer - unless they’re Pact Men’s Crew Socks! Anytime I see these fun, patterned socks peeking out above a man’s shoes I can’t help but smile! The simple statement that “People Make Your Clothes” sends the clear message that Pact is fully committed to sweatshop free and ethically produced clothing. Every step of the way, Pact is creating a product that considers the human experience - they compensate adults with fair wages instead of child laborers, run factories that are at the top of social and environmental standards, and only work with farmers who use organic methods of pest control on non-GMO cotton. This commitment makes them a major leader in changing the apparel industry for the better, and Pact has plenty to back up their good deeds. They have partnered with OCS (Organic Content Standard), GOTS (Global Organic Textile Standard), and Fair Trade USA to certify the organic content in each and every item. Enjoy Pact’s super soft cotton products knowing they are ethically made, every step of the way! Kuyichi’s Aiden PLP SS t-shirts are 100% organic fairtrade cotton, super soft, and look great draped over any man’s shoulders! Kuyichi can be credited for starting the fair-trade revolution and raising environmental awareness in the fashion industry. They were the first to introduce organic cotton and fair trade sourcing, and insist on reaching sustainability (both economic and environmental) while producing their products. They are members of the Fair Wear Foundation, and provide transparency by publicly reporting their environmental and social sustainability progress to Made-By each year. Since 2001 they have paved the way for so many other culturally-conscious clothing brands, and continue to be at the forefront of good practices in every single aspect of their production. In an effort to minimize waste and maximize positive effects, Kuyichi strives to become “closed loop” in their production and sourcing. In 2008, they partnered with the Climate Neutral Group in an effort to minimize the greenhouse gasses from their factories, offices and modes of transportation. They hold high standards for factory conditions, provide fair wages for the individuals working, and emphasize the goal of mindful production. Looking for dapper, jazzy, polished Sunglasses for the Spring? Look no further...you know Warby Parker has your back. Warby Parker has established itself as a wave making company since its inception in 2010. An uber hip, original, polished, socially attentive brand of prescription eyeglasses and sunglasses, founded and made in America. notablySmitten posted about WP first back in December 2014. If you don't know their whole story, please check it out here. My husband travels A LOT!! He's in the film industry and finds traveling with a backpack (as carry-on,) works best for him. Well, this is going to be under the tree this year, and I'm confident he'll be rockin' this re-cycled, polished, super hip Artigan bag from Matt & Nat in 2016. 100% vegan, up-cycled materials, superior craftsmanship, ideally designed...for both men and women. notablySmitten first introduced Matt & Nat in May of this year, and we are still crazy about them. 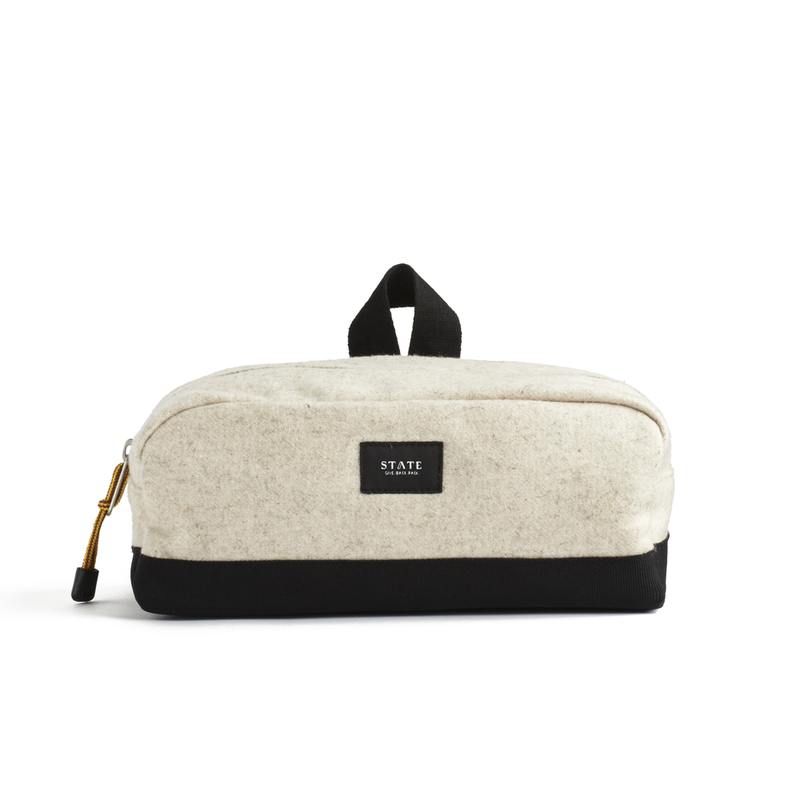 This is a distinguished, graceful, tidy dopp kit for the guys...The Jay, a truly perfect gift. As I am always on the look out for something special for my man, this wool and canvas combo bag from STATE is going to be next on the shopping list. Brooklyn based STATE, is a partnership between husband and wife duo, Scot and Jacqueline Tatelman, created after watching untold amounts of kids carrying their possessions in trash bags to and from school. STATE Bags is a company that promises to not only deliver a new backpack, but to also provide kids with tools to reach their fullest potential and better their communities...and to always have their backs. This philanthropic duo is committed to addressing the needs of American children living with challenging circumstances. For every STATE bag purchased, STATE hand-delivers a backpack, packed with essential tools for success, to a child in need. STATE Bags is proud to be a Benefit Corporation. Benefit Corporations are companies that create public significance by having a positive impact on society.